Telenor Advance Balance Code: Today, I am going to tell you Telenor advance balance code for Telenor customers. Let’s Get Started. Telenor is a popular of Pakistan and it provides different services to their users that include Easypaisa service, Emergency loan service and more. 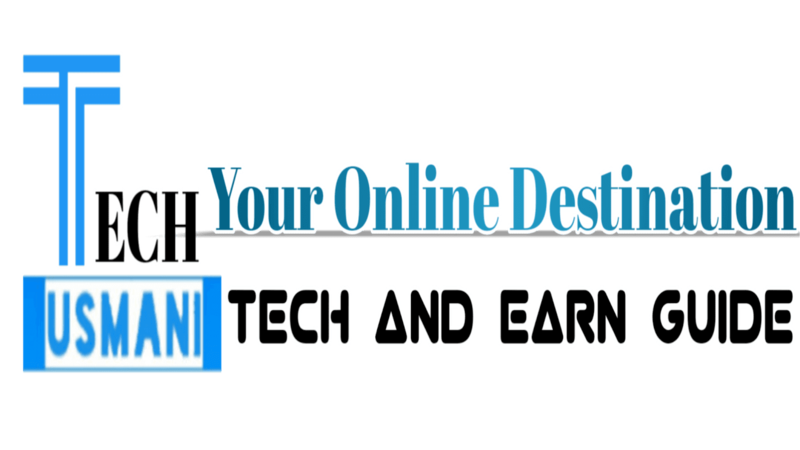 It also provides SMS, Calls and Internet packages in reasonable amount. If you are out of balance then, you can get Telenor emergency loan instantly. 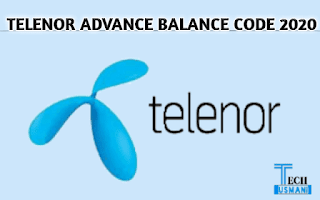 How to get Telenor Advance Balance Loan Instantly? · Telenor provides you advance balance with an amount of Rs. 15, if your balance is below Rs. 15, then you are eligible to get Telenor advance balance loan. · Dial *0# from your DialPad and get Rs. 15 telenor advance loan anytime as per your need. This service is available for all Telenor and djuice Customers. The service fee will be charged at the time of loan return. · In 2019, Telenor updated this service just for Telenor prepaid customers and not for Telenor postpaid customers. Read: How to take loan in jazz? · If you have already taken the loan, then you cannot get loan again until you return you previous loan by recharge your Telenor balance. · There is no restriction on having a minimum balance to avail this service, having cleared all previous Loan requests.